if it were not for the hope of death?" "Thirty seconds can be very long sometimes. Long enough to work a miracle or a revolution." I love the idea of finding love when there seems to be no hope for it. And I like that even a bit older girl can be a heroine of a beautiful swoon worthy romance. Because even though I am not living in eighteenth nor nineteenth century, I sometimes feel like it's too late for romance at my age. It might seem ridiculous to some people, but it's not that funny when you've been alone for almost a decade. Therefore, Valency was a kindred spirit. I knew exactly how she felt and I rooted for her to find her happiness at last. L. M. Montgomery had written the most splendid, tender and sweet love story that was a pleasure to read from the first sentence to the very last. 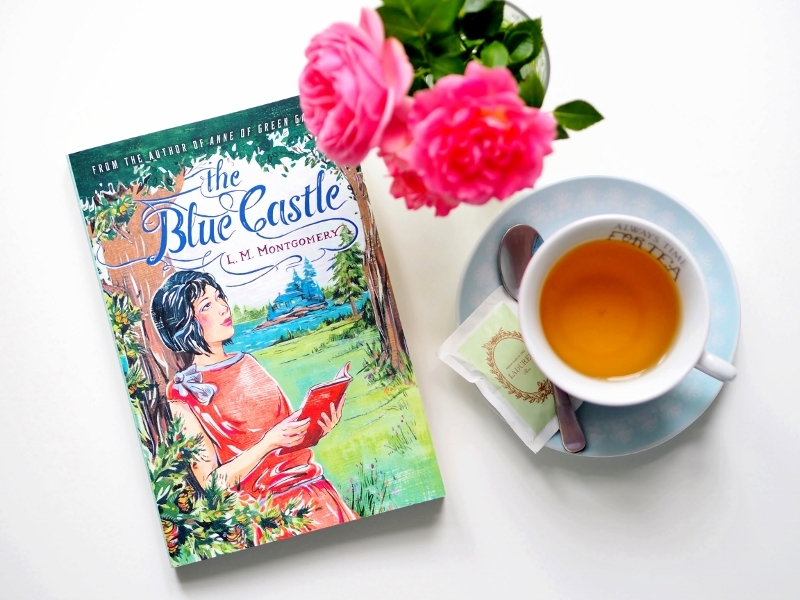 The Blue Castle is a funny, witty, beautiful and touching novel, in which every fan of Jane Austen's work, will find the biggest delight. 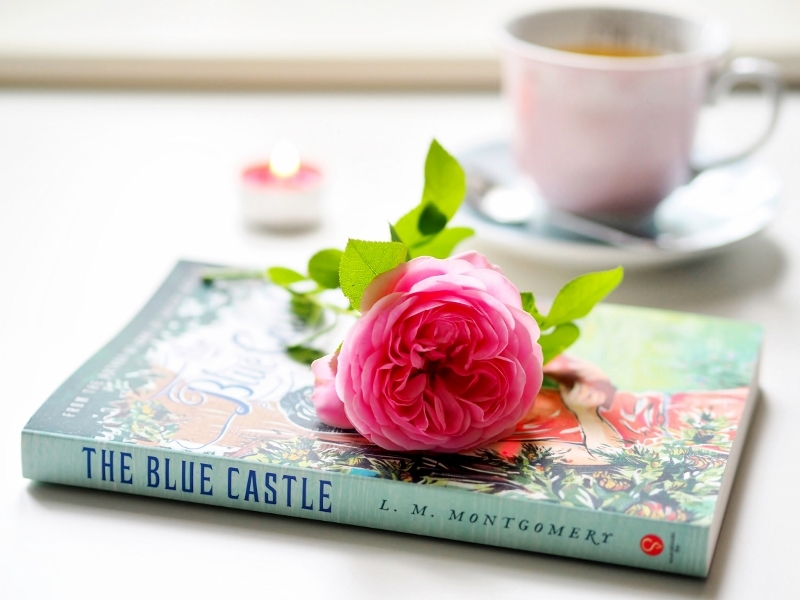 I didn't have an interest in the blue castle until I saw a review of it and mostly because the covers of most of Montgomery's books always have such awful covers, they usually puts me off. I have ordered my copy which is the same as the edition in your photos - I think this one at least has a decent cover.